All four of our venues, which comprise the TasteInnWales group, are offering charities and community groups free venue space and subsidised hospitality at its locations. Most hotels and restaurants charge for room hire for fundraising and community group events. 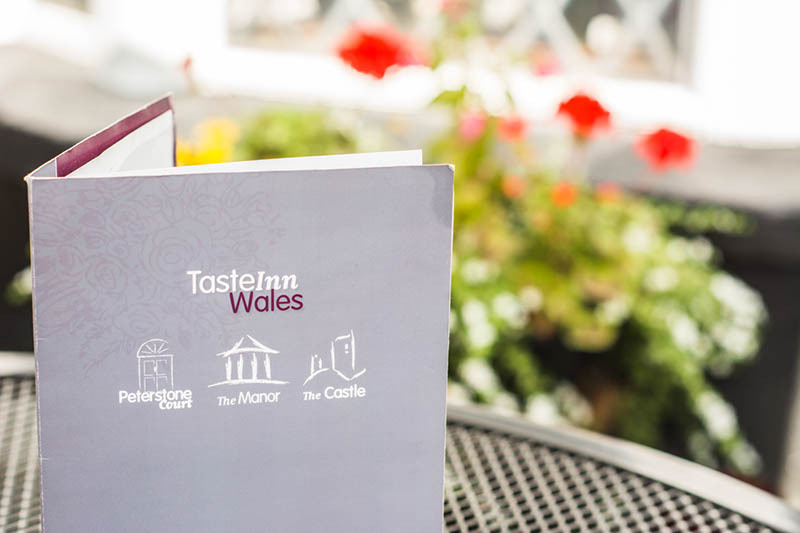 However, TasteInnWales is waiving all standard room hire charges and will offer significant discounts on catering to support all its local communities across the Beacons – in Llandovery, Glanusk, Crickhowell and Brecon. The Castle, Llandovery; The Manor, Crickhowell; The Nantyffin Cider Mill, Glanusk; and Peterstone Court, Brecon.